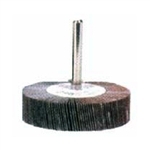 Grit Flap wheel FM1 – 80Grit. 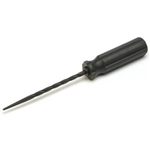 Used to buffing the repair area on the inside of a tubeless tyre before the Pang supersolution is applied.el 6mm Tyre Rasp (Rough Coating). Us with 6mm M6E maxi seals, 4.5mm string, 4mm string , and Pang-o-fil inserts Golf ball buffing head. Used to buff the intended repair area on the inside of a tubeless tyre before the Pang supersolution is applied. The proper way to repair tyre injuries Dura Vulc truck tyre patches 120 45mm radial patch for passenger vehicles and small commercial vans.